Woke up with this song stuck in my head, so now it can be stuck in all of yours. 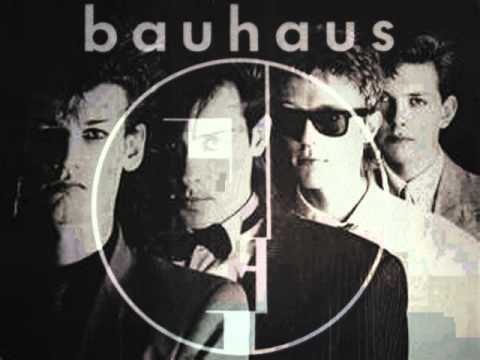 If you don’t know Bauhaus- know Bauhaus. Happy Wednesday // Stay true // Live free. Video and image copyright Bauhaus.